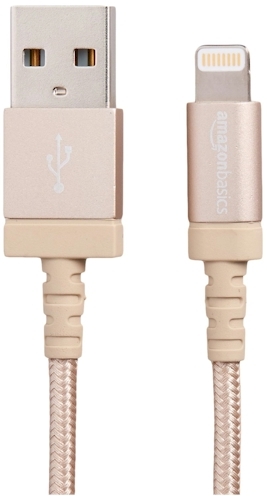 Amazon has got this AmazonBasics Mfi-certified 3-foot Nylon Braided USB Lightning Cable for iPhones and iPads for $9.99 with free Prime/SuperSaver shipping. 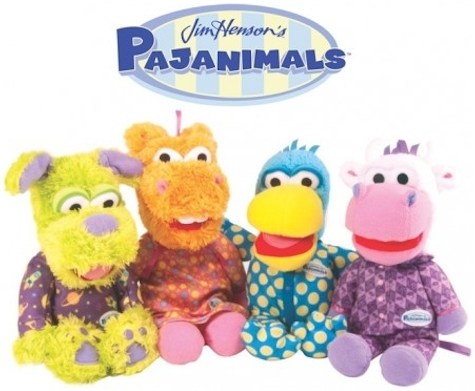 It got 4.6 out of 5 stars over 643 customer reviews. My Coke Rewards recently announced that they were closing their loyalty program, presumably to replace it with a whole different rewards program. 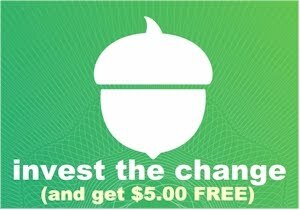 You may enter MCR codes through 3/22/17, and you will be able redeem your rewards through 6/30/17. There is still a 75-point limit per week per account on entering codes, so over the next 9 weeks, you can enter up to 675 points per account (225 caps). The new and improved rewards program will open on 7/1/17. Any unredeemed points after 6/30/17 will be forfeited and donated to charity. If you've got any outstanding codes or points, I advise you to enter and redeem them asap. They are already out of one of my favorite rewards (the free 20 oz. soda) and they are sure to be running down the clock on other favorites. 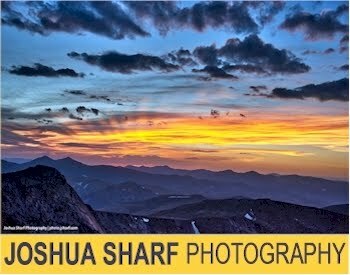 Tonight I redeemed 18 free 12-packs and two $10 Amazon gift cards. I'm sure these two popular rewards will be among the first of the rewards to run out. I have about 200 codes left to enter, so I'm hoping that between my husband's account and mine, I'll be able to get them all in before the program closes. Coke says to hold on to un-entered codes for the next version of the rewards program, but I trust little in the unknown. I've been a MyCokeRewards member since they launched the program in 2006, and I've scored probably hundreds of free 12-packs and 20 oz. bottles, t-shirts, ball caps, a free electronic Battleship game, $100s in free gift cards, free magazines, and more. Over the last few years, the program has yielded fewer rewards and raised their point requirements to redeem them. I'm still disappointed that the program is closing; at the very least, I will miss all the free soda. and there's nothing like free. I'm looking forward to seeing what the replacement program will be like. 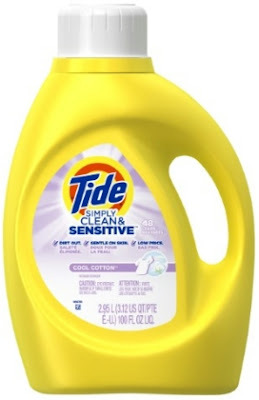 Jet.com has got Tide Simply Clean & Sensitive Liquid Laundry Detergent, Cool Cotton, 100 oz, (48 Loads) priced at $5.99 (which is a terrific price on it's own), but when you create a new customer account at Jet and enter promo code TRIPLE15 at checkout, that price drops by 15%. Now in order to use this promo code (and to score free shipping) you must have at least $35 worth in your shopping cart, so add 6 of these 100 oz. Tides to your cart and your total will be $29.16, or $4.86 per 100 oz. bottle. 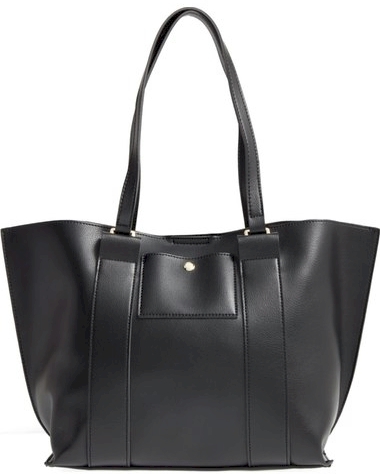 You get additional savings the more you add to your cart. You can get the same deal with Tide Simply Clean & Fresh Liquid Laundry Detergent. If you're new to saving money on Jet, you can read the Primer on the best saving strategies for Jet deals over here. 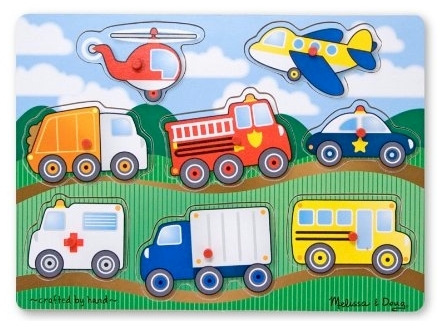 These Mag Genius magnetic tile sets look to have appeared on Amazon in September, but they are new to me, and what value! 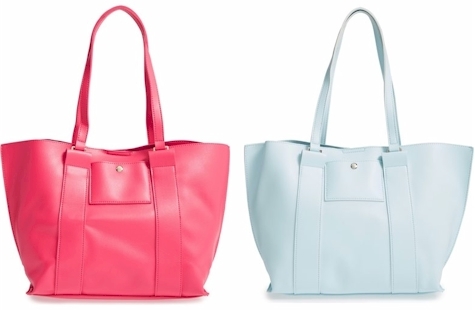 The Mag Genius 185-piece set with 17 Click-ins is only $99.95 with free Prime/SuperSaver shipping. The smaller Mag Genius sets seem to be priced very well too. 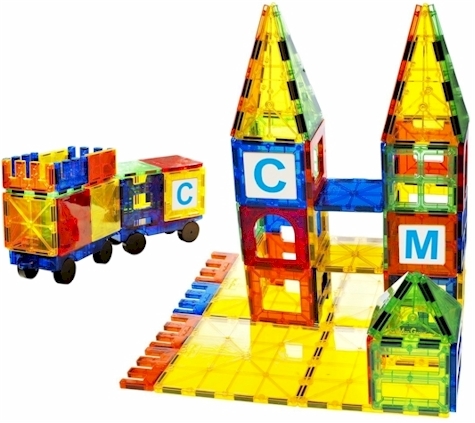 According to the reader questions, these are compatible with Magna Tiles and Picasso Tiles and comparable magnetic tiles sets. 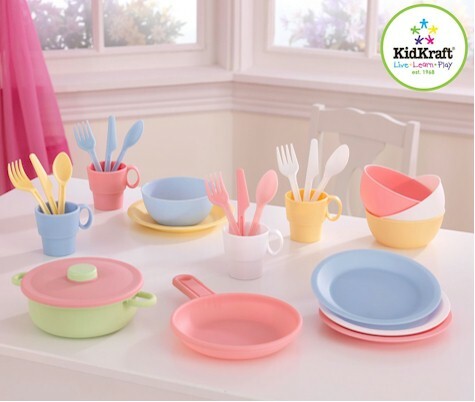 These sets got 4.5 out of 5 stars over 31 customer reviews (87% of the reviews were 5 stars). Assuming they get good reviews and all other things being equal, the best way to judge value in magnetic tile sets is the price per tile. 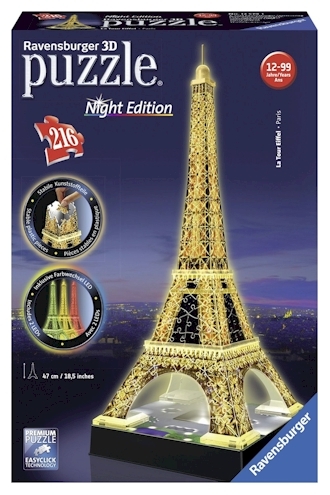 In this set (ignoring the click-ins), the price per tile is 54 cents. Compare that to say, this 100-piece Picasso Tiles set for $69.99 or 70 cents per tile, or this 60-piece Magnetic Stick 'N Stack set for $39,99 or 67 cents per tile. The Mag Genius set is a really excellent value over other popular sets. 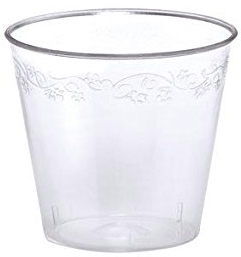 With the volume of guests that we have over Passover and a non-kasherable dishwasher, I use high-quality "looks like real" disposable tableware for almost every Yom Tov meal. I simply refuse to be chained to the sink. In the past, I would buy all my "looks like real" tableware at Amazing Savings, a small, famous East Coast store chain. 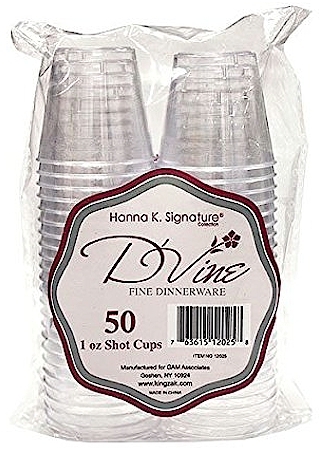 Whenever I'd go into New York to visit my family, I'd come home with a small suitcase full of tableware. 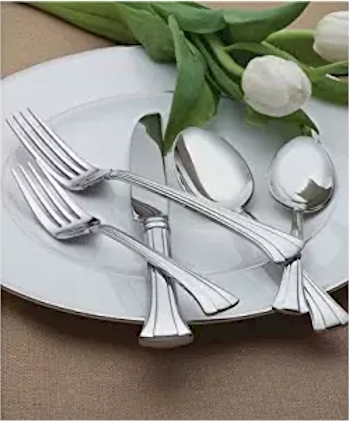 Their prices were the absolute lowest around, and I used them as a benchmark for my "looks like real" tableware pricing. Then I started to notice that on rare occasions, Amazon would have a deal that was even better than Amazing Savings! 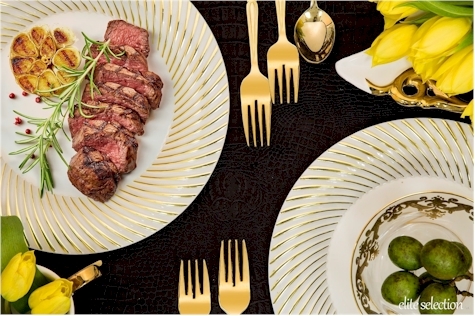 The deals below reflect pricing that is lower than Amazing Savings for comparable tableware. No more shlepping home suitcases of this stuff again! 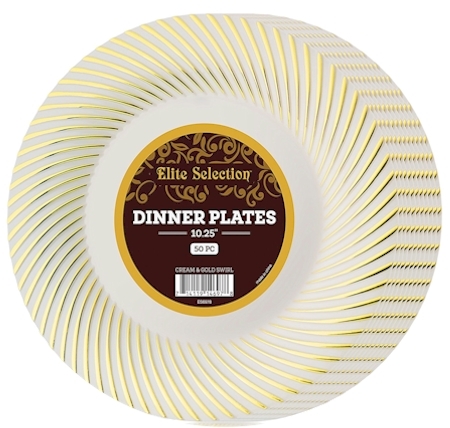 Amazon has got this 50-count pack of ivory gold swirl 10.25" dinner plates for $24.99 with free Prime/SuperSaver shipping (50 cents per plate). 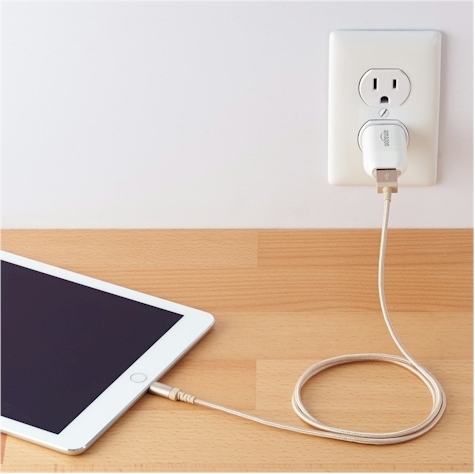 FYI, Amazing Savings sell the comparable design in a 10-count pack for $5.99, so these are about 17% less expensive. No quantity limits. 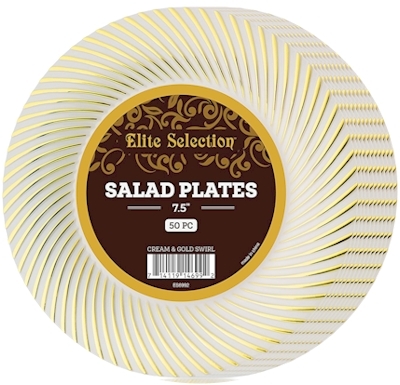 Amazon has got this matching 50-count pack of ivory gold swirl 7.5" salad plates for $13.99 with free Prime/SuperSaver shipping (28 cents per plate). 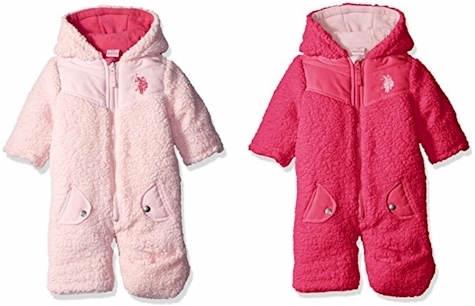 FYI, Amazing Savings sell the comparable design in a 10-count pack for $3.99, so these are about 30% less expensive. No quantity limits. 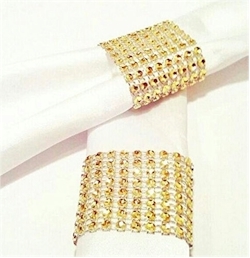 Finally, Amazon has got these 50-count gold disposable napkin rings for $9.50 with free shipping. 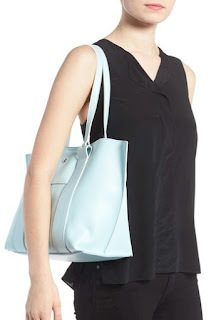 (They also come in silver.) I thought they looked so pretty with the gold plates. And at 19 cents each, they are a huge bargain. Today's Amazon Gold Box Deal of the Day isUp to 25% off on school supplies from Sharpie, Expo, PaperMate, Elmer's, Xacto, Prismacolor and more. 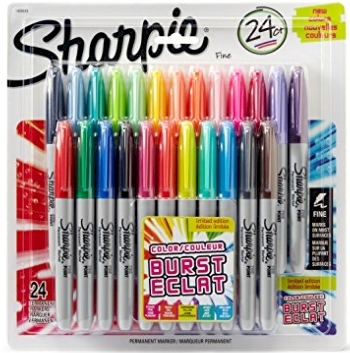 24-count Sharpie Color Burst Fine Point Permanent Markers in assorted colors for $9.49 with free Prime/SuperSaver shipping (pictured at the top of this post). 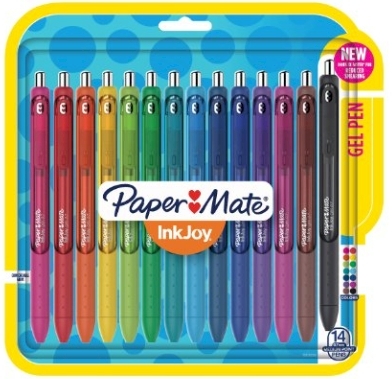 14-count Paper Mate InkJoy medium point Gel Pens in assorted colors for $12.49 with free Prime/SuperSaver shipping. Elmer's Disappearing Purple Washable School Glue 0.24-ounce sticks for $12.99 with free Prime/SuperSaver shipping (22 cents per glue stick). There are lots more great deals here, and remember, they are around today, 1/24/17 only. 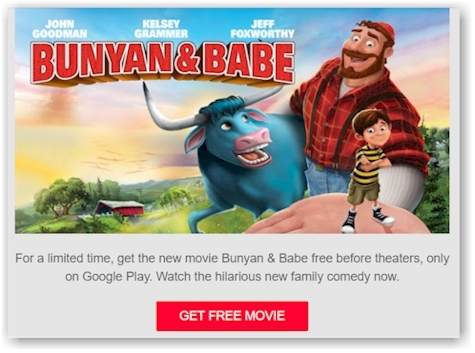 For a limited time, download and watch the new family-friendly movie, Bunyan & Babe for FREE on Google Play. It stars John Goodman, Kelsey Grammer, Mark Hammill, and Jeff Foxworthy. Download here.